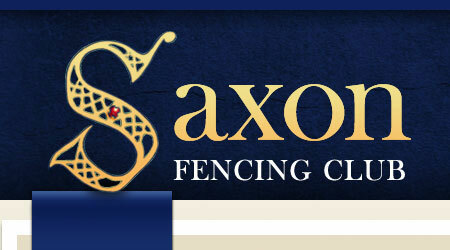 “Saxon Fencing Clb’s Zoe Sumra battled to an excellent third place at the Essex Open. The Essex event is the first major national open of the new season and Sumra was in superb form to grab bronze in the Sabre. It was a busy day for the Acton club and Sumra in particular, as she also entered the foil and finished 43rd in a highly competitive field. There were mixed results in the Men’s Foil as Paul Lowen came 14th, Edz Maldoom 37th, Nick Mort 45th, David Standen 47th and Chris Mollard 57th. James Perkins finished 11th in the Intermediate competition that ran alongside the main event.